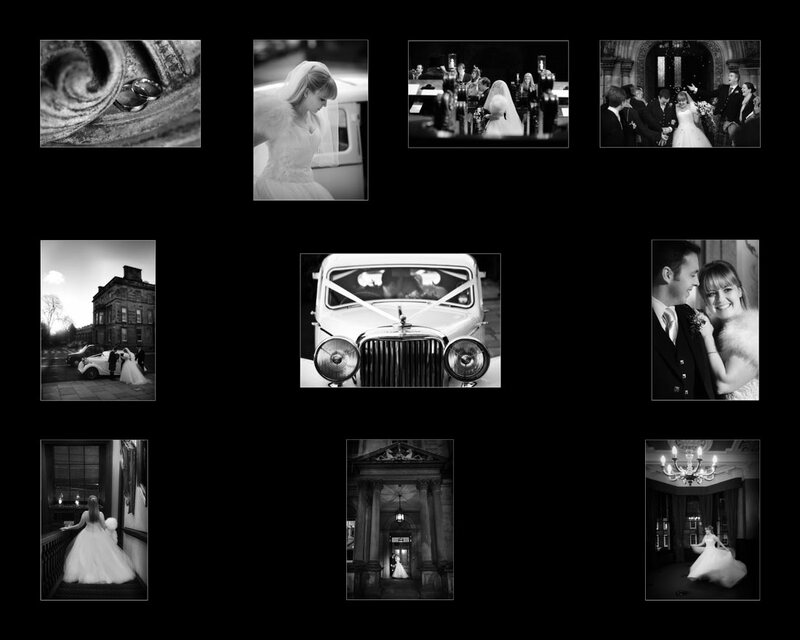 Alie scoops award – MPA Scotland, Most Promising Contemporary Wedding Photographer 2011! Awards are great things to be a part of. It’s always inspiring to see the work of lots of different photographers throughout the country and yesterday we were at the MPA Scotland awards in Dunblane we got to do just that. We were treated to a fantastic seminar from Andy Earl’s – a top photographer whose images from Robbie Williams through to Johnny Cash are pretty iconic to say the least. We were both so chuffed at yesterdays Master Photographer Association Scotland awards, to receive credit for our work over the last year – Alie scooped the amazing title of Most Promising Contemporary Wedding Photographer 2011 for the gorgeous image below from Gemma and Chris’ wedding (check out Part one and Part two blog posts from this beautiful wedding) at Hopetoun House. And Niels was presented with a certificate of Excellence in the complete wedding category with his collection of shots from the wedding of Claire and Andrew shot here in Edinburgh with their reception at the Merchants Hall. Big thanks to our amazing clients for constantly pushing us and giving us the privilege of telling your wedding stories… we’re so honoured. Thanks also to the MPA Scotland committee who organised the event yesterday and massive Blue Sky congrats to all the other winners!